Even though Christmas hasn’t happened yet, my mind has moved past it already (blame working in the publishing industry; there I’m getting started on 2017). 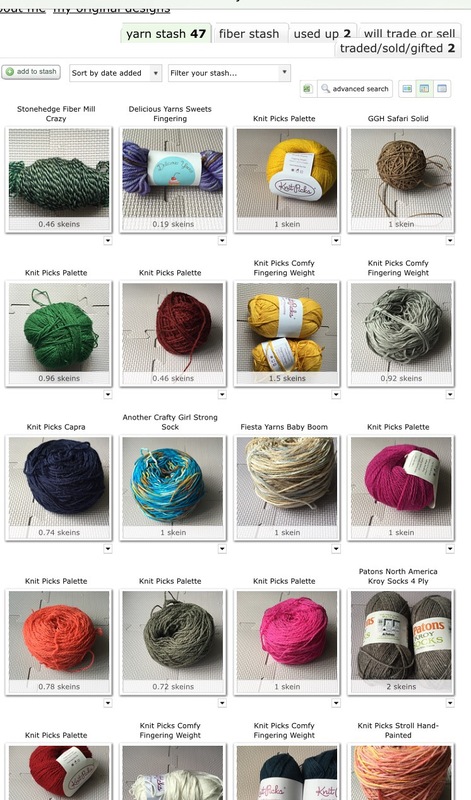 Potential New Years Resolutions are streaming through my mind, and knitting-wise, the same one pops into my head each year (just like the perpetual “I will lose weight this year!”): stop buying so much yarn and knit down the stash. This post shouldn’t be called “Lunch Break WIP.” This should be “Every spare moment I get WIP” because I can’t seem to put this project down, and I’m not typically a monogamous knitter. I haven’t even looked around at other patterns on Ravelry, which is usually a daily ritual (several times a day to be exact). I took a break from knitting during lunches at work lately to walk, but the past few days have been a tad rainy. With no waterproof shoes, I decided maybe it’s time to stay in and knit a little. My pick? Some warm, comfy socks. 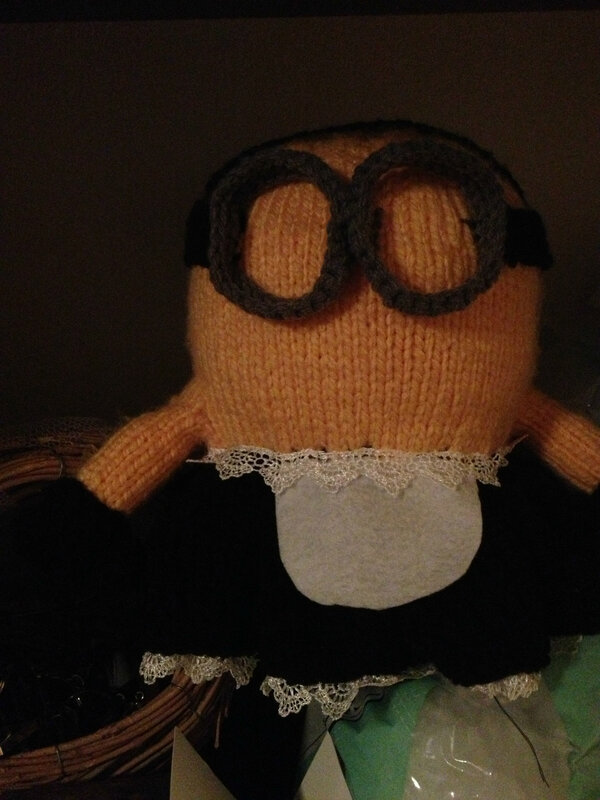 I’ve been working steadily on the Minion for mom. He’s still a little rough around the edges (and a bit creepy with no eyes yet), but I’m slowly getting near the end! I’ve been busy not knitting at lunch! It’s been quite nice, actually, even when I consider how close Christmas is (46 days, if you wanted to know). With all the projects that need to be completed and sent out by the end of this month, you’d think I would focus more. 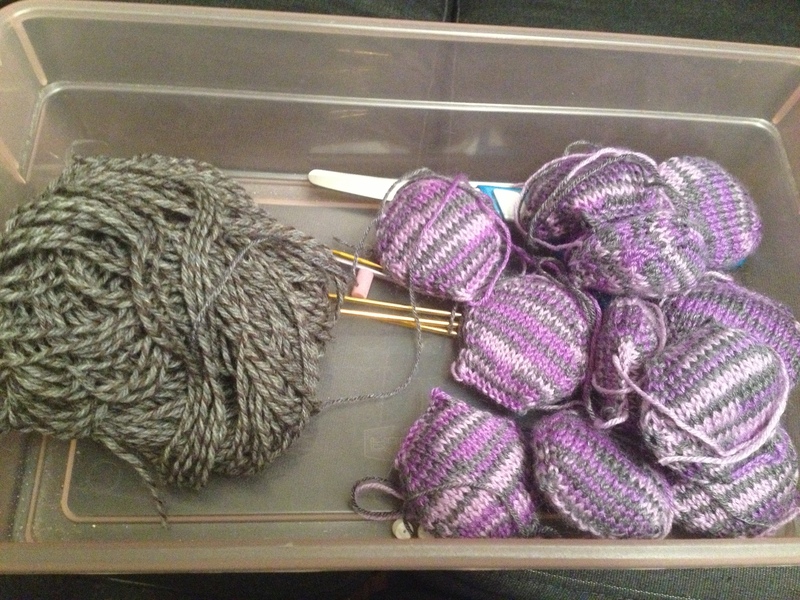 I know I said I’d work on socks during lunch break, but I love hexipuffs too much! 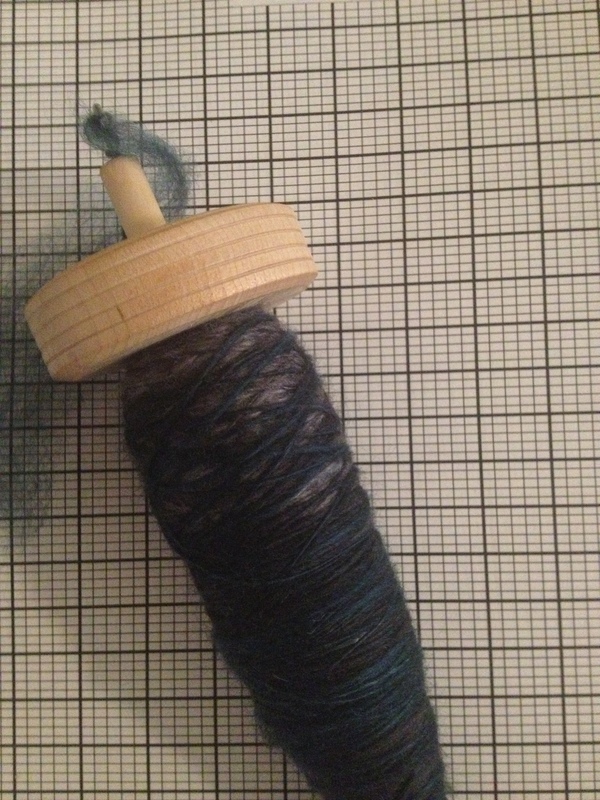 Technically, I am working with sock yarn, so it should all count, right? The erasers have moved to a new project! I’m nearly done! After all that struggling with the heel, I’m finally almost done. 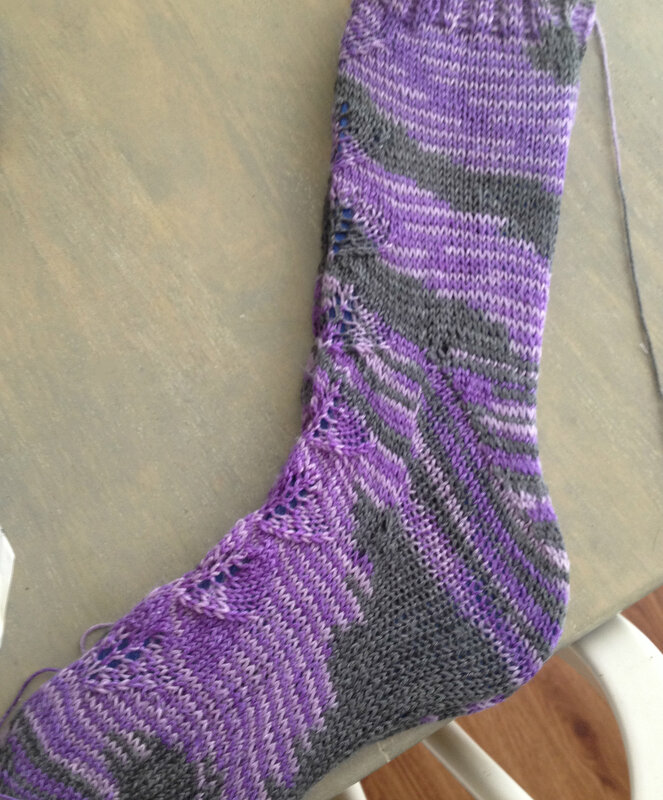 Well, I’m almost done with sock number 1. 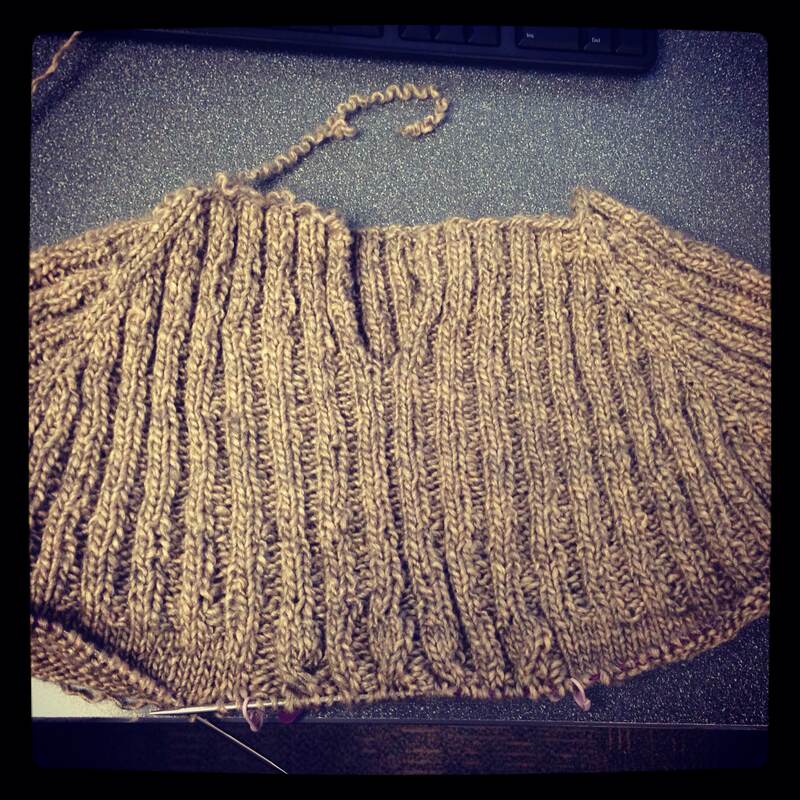 Lunch Break WIPs: and an FO! Socks socks socks! My lunch break has been filled with socks the past month or so, which has been a lot of fun. It’s nice to take a break in the middle of the day and challenge my brain with something other than editing. 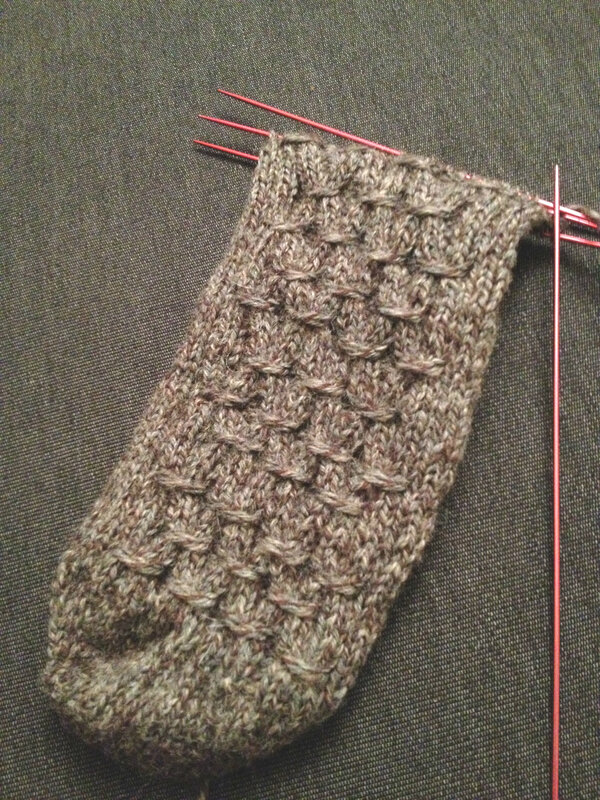 And, oh, has one of the socks been a challenge lately! 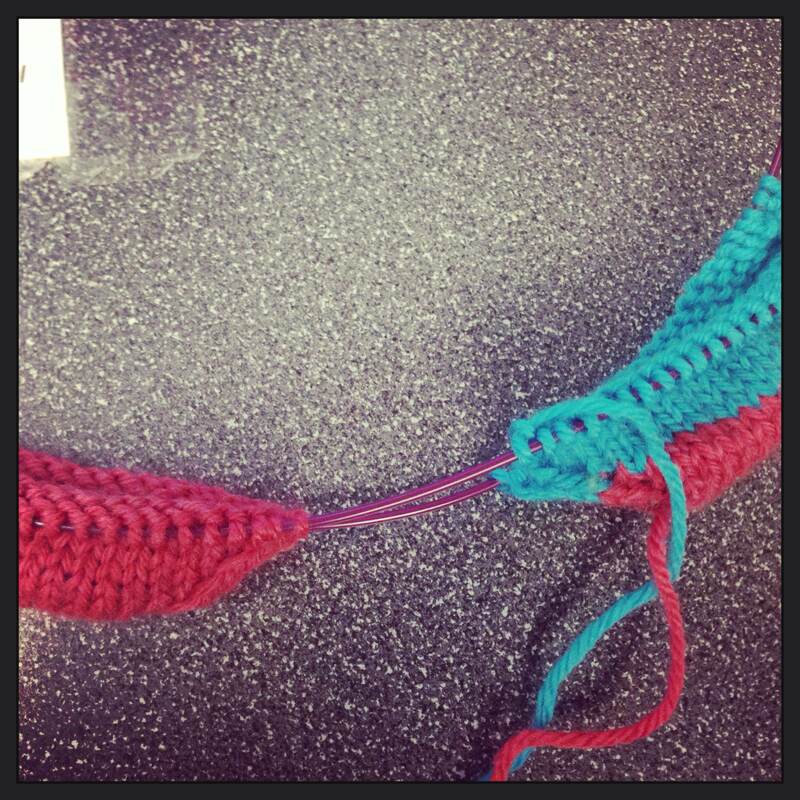 One of my favorite things to do during a lunch break is to knit. 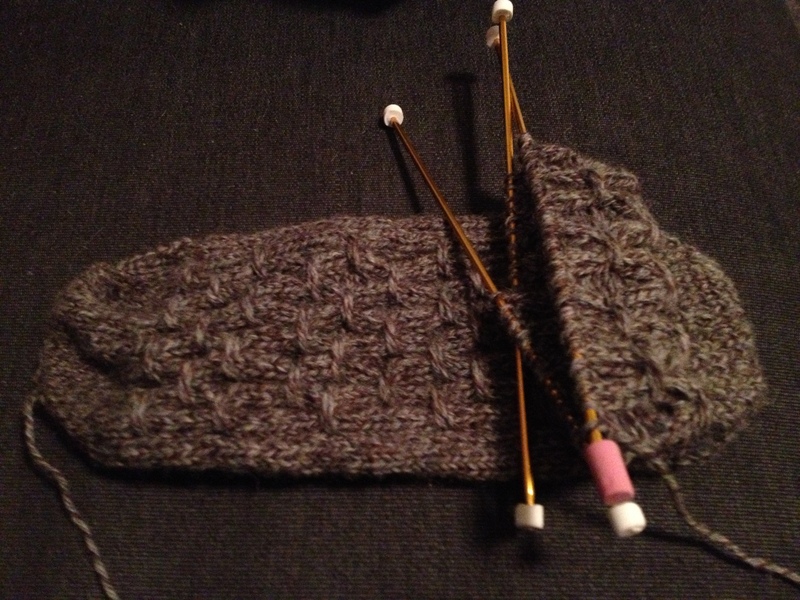 Whether the project is challenging or easy, I find the repetitive motion of the needles soothing. It’s my way to meditate in the middle of the day. 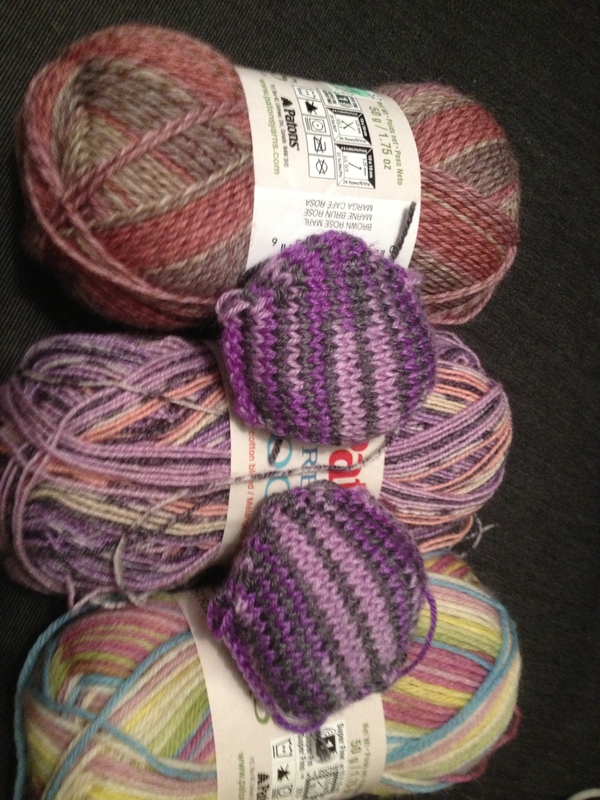 My mind clears out, and all that’s left is a set of needles and some lovely yarn.